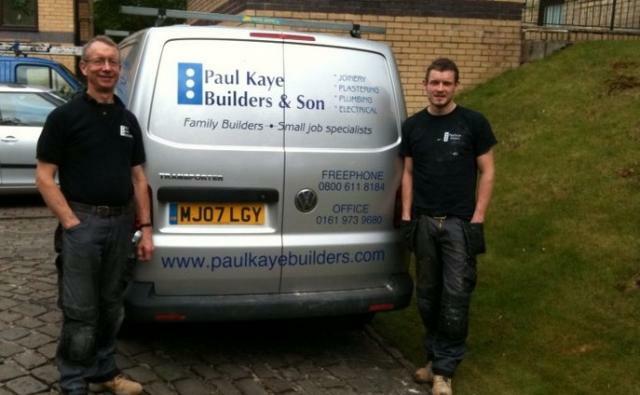 Paul Kaye Builders & Son is your one-stop solution for all of your building needs. 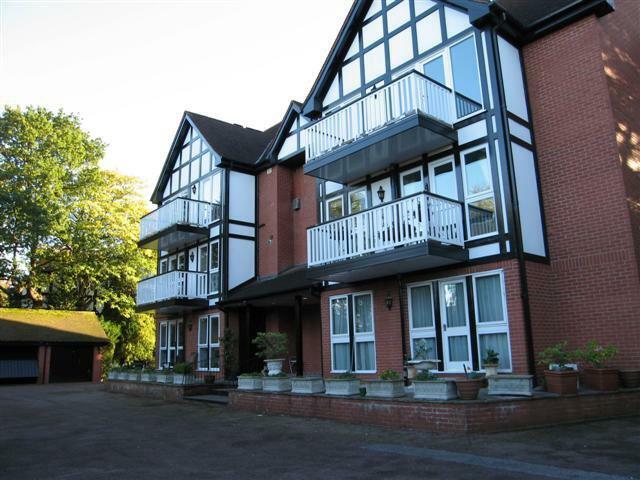 We are a local, family business and have been providing our services for over 30 years throughout the areas of Altrincham, Greater Manchester. Our builders strive to keep our standards high by always finishing each job to a professional standard and keeping our clients informed immediately of any problems that may arise during the course of building. 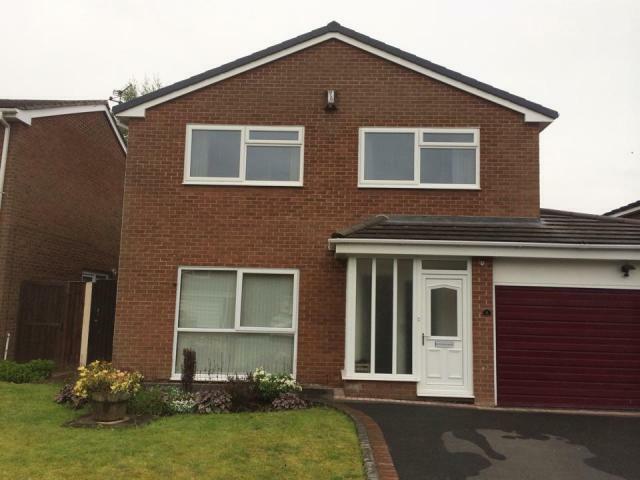 For Building or Home Improvements, you can be sure that we are a company that you can trust and that we will endeavour to commit to our quality guarantee of excellent service. If you would like more information about our building and property maintenance work, please do not hesitate to contact us on the phone number above or by filling out the form on the contact page. Our dedication to professionalism and quality work drives our track record of excellence. Paul Kaye Builders & Son go the extra mile when it comes to providing a comprehensive service for our customers, staying true to our commitment to exceptional standards and top quality results.